Whether you’re working hard to stick to that tricky new year’s resolution, or already counting down the days to summer, injecting your home with blooming bouquets and planters of impressive greenery will help to keep you motivated & boost your mood. 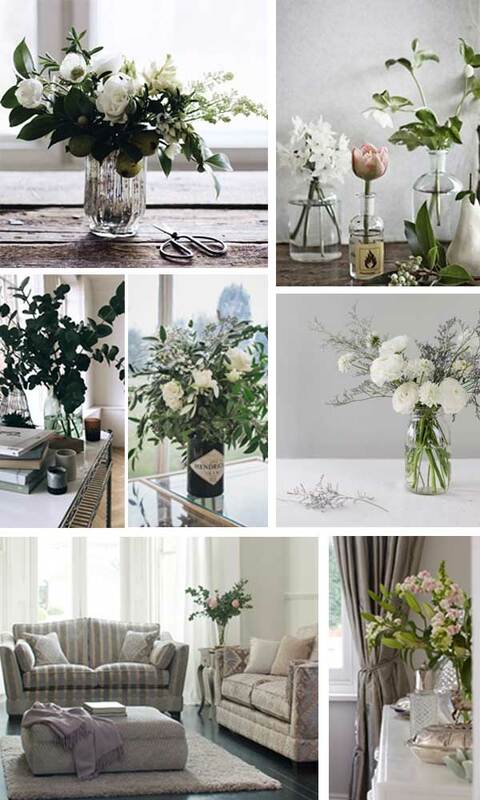 This week’s blog is all about inspiration & bringing the outside in. 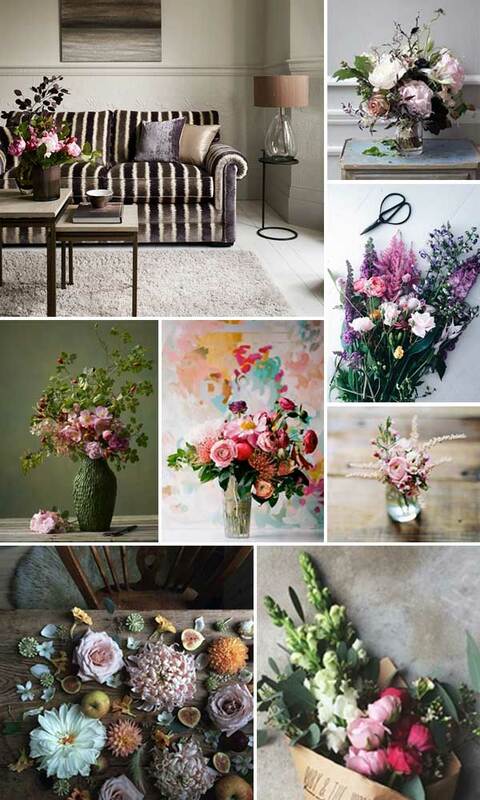 Not only can flowers & houseplants make your interior decor look fresher and more vibrant, some are known for their health benefits and can help to reduce stress levels and increase productivity! 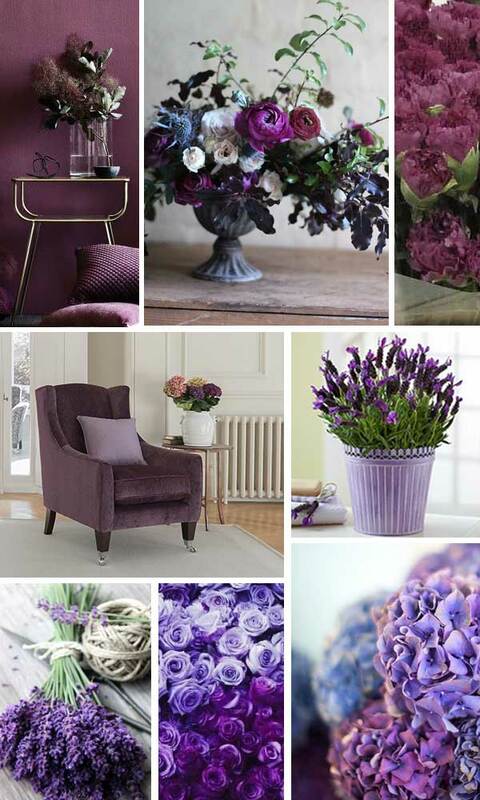 So whether you like to get creative with bold ultra violet florals, or keep it simple with a few stems of Heartwood tones, this week’s blog post has plenty of inspiration that will help you beat those January blues and keep your decor right on trend for 2018! What are your suggestions for beating those winter blues? We’d love to hear your thoughts – share these with us on social media using @parkerknoll or #parkerknoll.